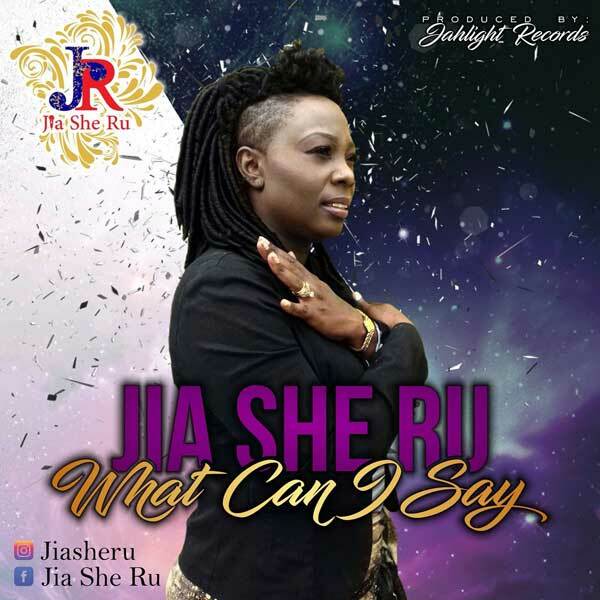 In 2017, she met up with the JahLight Records team through social media which produced her very 1st single entitled, “What can I Say”. This song was written as a response to the level of crime, violence and chaos that has been taking place not only in Trinidad but also worldwide. She not only ascribes this type of activity to a lack of love for God but also offers a solution to mankind’s current problem as she cries ‘there is hope in Christ’. Backed by a beautiful one drop reggae riddim, this song is indeed one that everyone can relate to as it strongly appeals to the times that we are living in. Brand new EP « MAD WORLD » by YOHA & DRAGON TRIBE Out on the 18th MAY 2018 on digital format & free download ! Jahvtz Blanton :: "Midnite Train to Zion"